Mechi Jeanotte is not having a good day. In fact she hasnt had a good day in a very long time. Her fiancée is getting married and its not to her, her beloved father has just passed away, and she hasnt talked to her brother in such a long time, she can barely remember him. With all of this going on in her life Mechi receives a phone call froma a strange woman calling herself Elizabeth and insisting that she has to have a golf lesson. 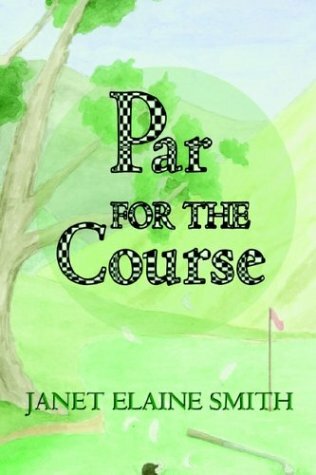 On the golf course while waiting for the woman Mechi is transported into 16th century Scotland. She is found by Mary Queen of Scots and Lord Robert (Robbie) Keith. Her circumstances are so unrealistic she refuses to believe it at first. But with each passing day Mechi becomes aware that she is in a unique position. She alone knows what will happen historically to Mary and is the only one who can change history. But can she convince Robbie and his father? And how can she avoid from falling in love with Robbie? Robert is attracted to Mechi since their first encounter. Although she acts strangely he cant stop his attraction. He gets to know Mechi and at first disbelieves the grand story that she tells him, but slowly comes to believe her. Together they plan and scheme to keep Queen Mary Safe. Using an imposter to protect the queen they hope to change history. Although this story is long it gives the reader a wonderful and detailed look into a specific time in history. The characters are well developed and the reader is drawn in to the stories complex plot. At the end of the book I was left wondering about the fate of Genevieve Keith and hope Janet Elaine Smith writes another book in which we find out what happens to Genevieve.